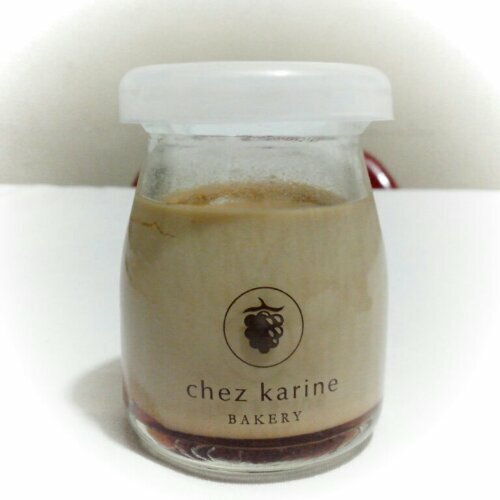 Their pudding comes in 3 delicious flavors: Muscovado, Chocolate and Vanilla – sold at Php100 per bottle. 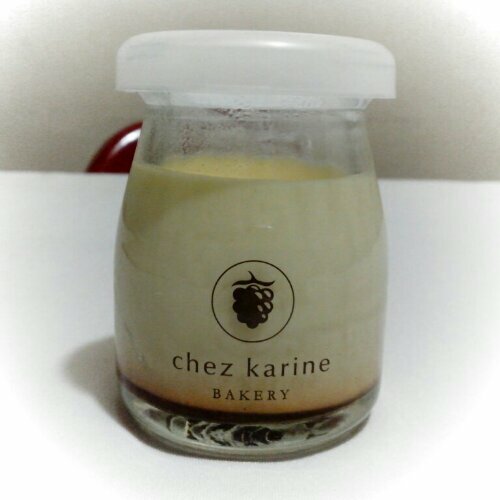 Soft set custard pudding with dark caramel at the bottom. Yum! The Panna Cotta, on the other hand, is available in mango and strawberry flavors. 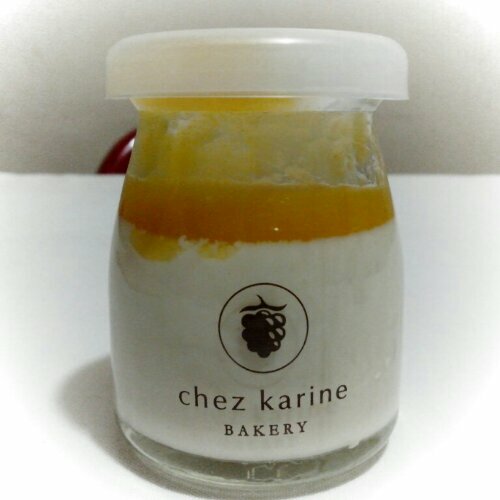 These are classic cream based Italian desserts offered at Php100 per bottle also. 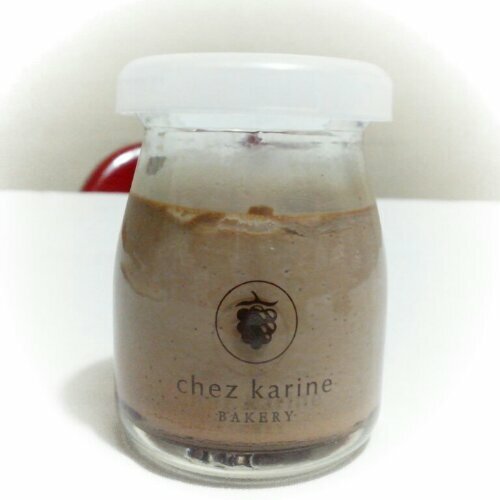 If you are still thinking of what to give friends and loved ones this Christmas, you’d be happy to know that Chez Karine sells these goodies as packaged gift sets as well. Click here.